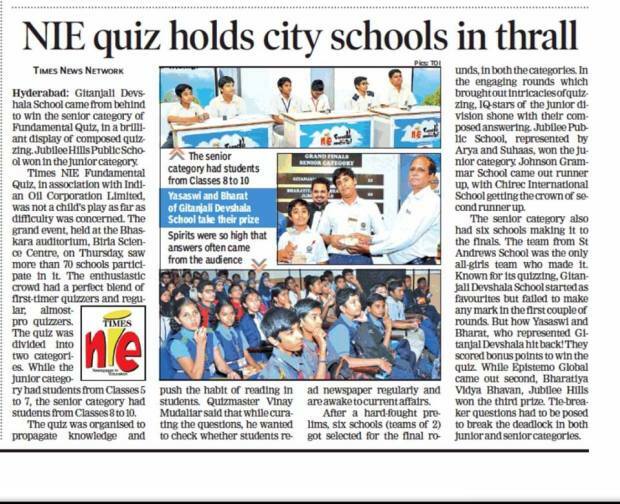 The huge coverage of the Times of India NiE School Quiz 2017 at Hyderabad. 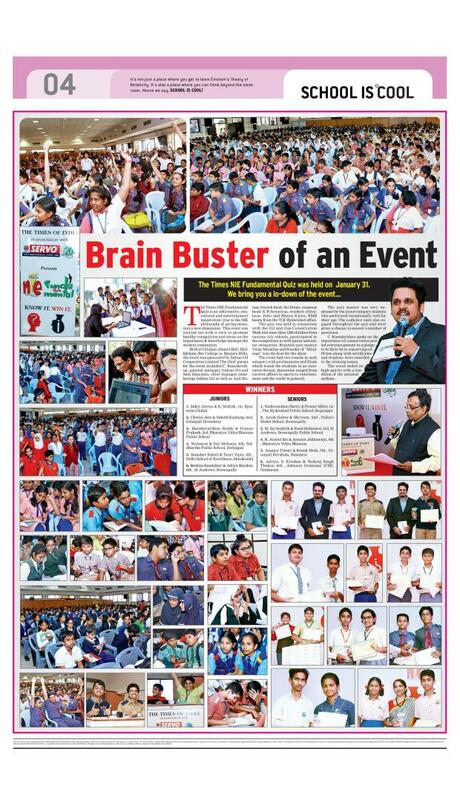 600 teams, 1200 students particpated. 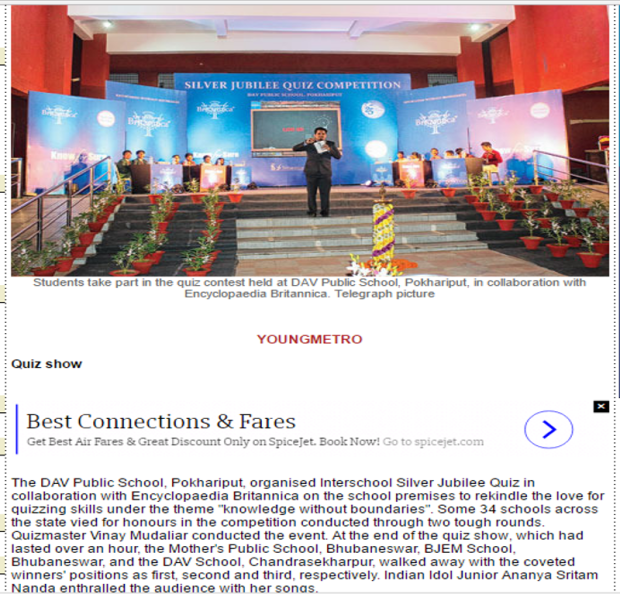 Quizmaster Vinay Mudaliar conducting the entire Quiz. 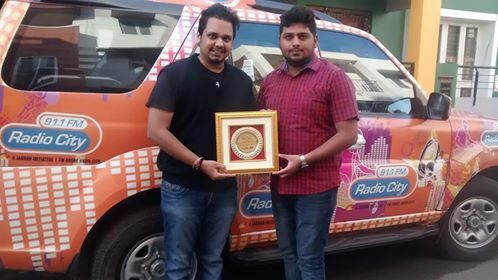 Quizmaster Vinay Mudaliar is awarded with the “Hemmaya Kannadiga” (Proud Kannadiga) award by Radio City for promoting Karnataka through Quizzing. Encyclopaedia Britannica Know for Sure Quiz in DAV School, Bhubaneshwar Silver Jubilee celebrations. 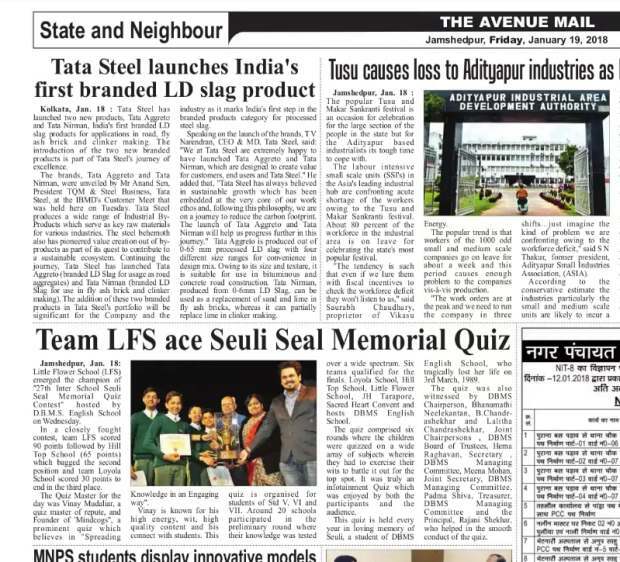 Coverage. 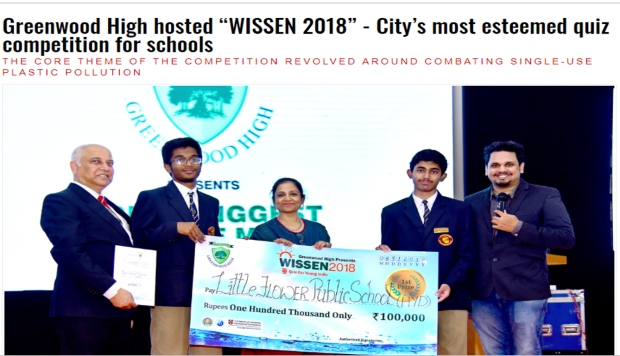 South India’s biggest School Quiz on Environment, Wissen in association with Greenwood High. 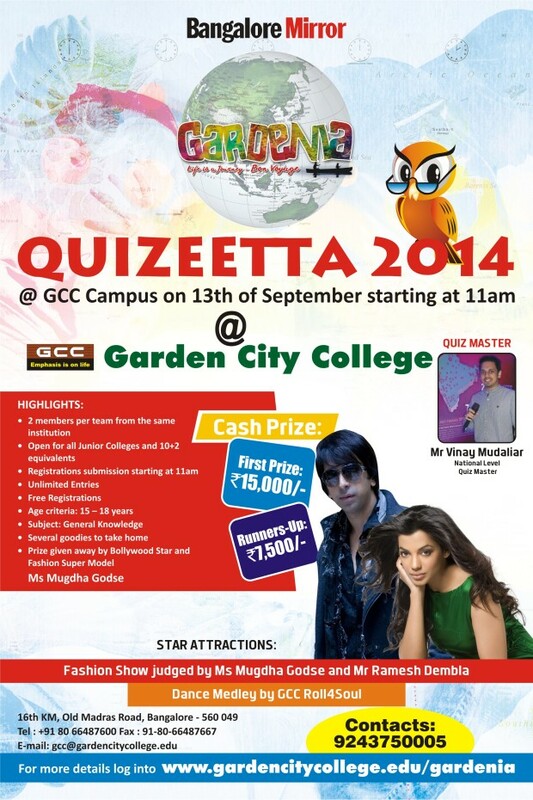 Quizmaster Vinay Mudaliar curates and conducts the entire Quiz. 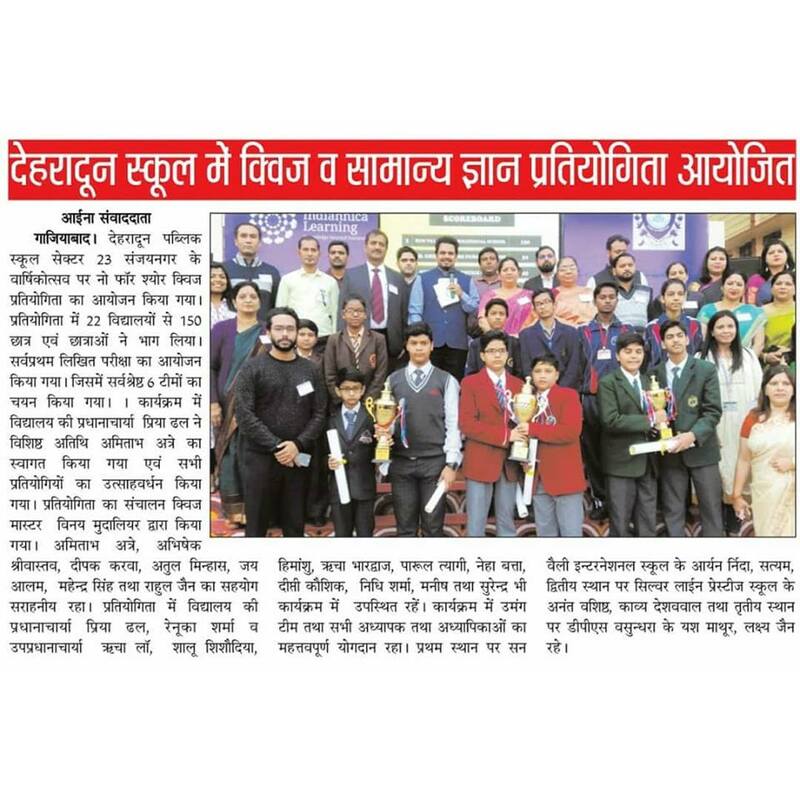 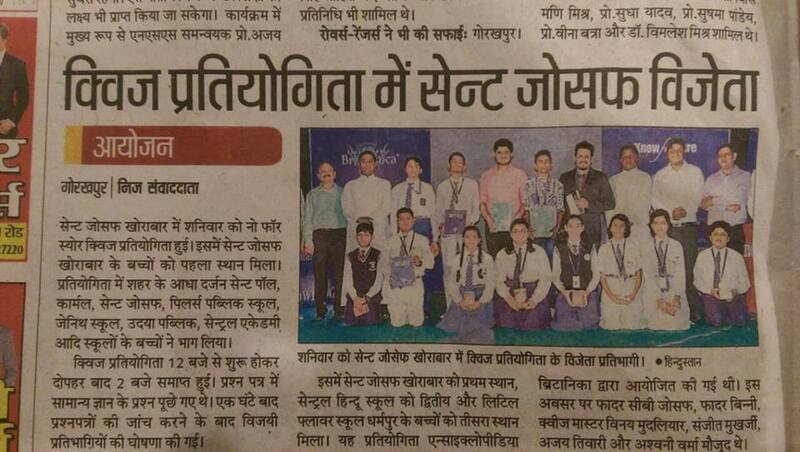 Encyclopaedia Britannica Know for Sure Quiz in Gorakhpur, Uttar Pradesh. Coverage. 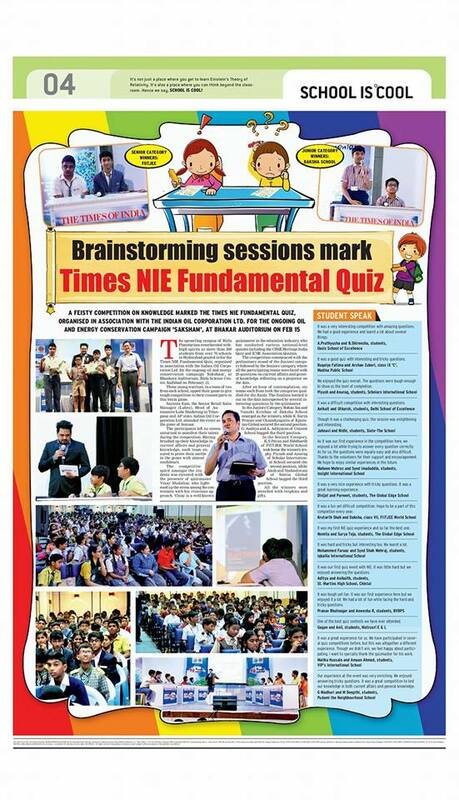 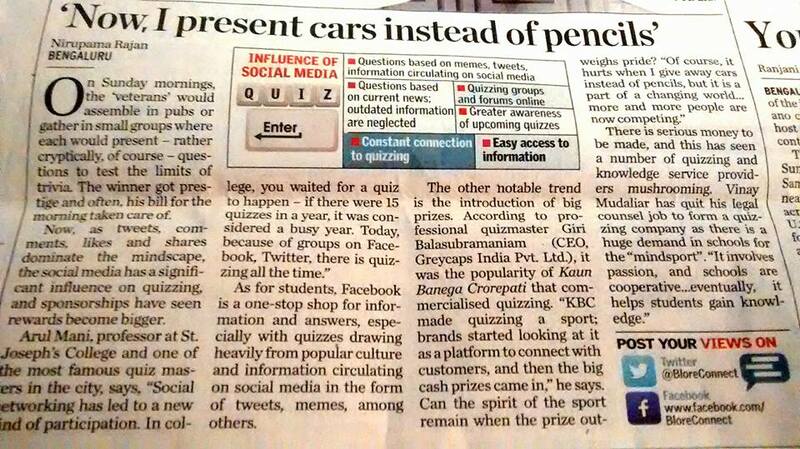 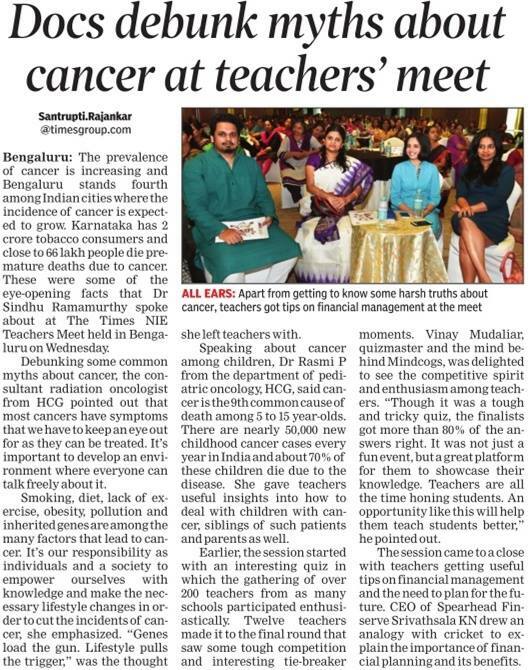 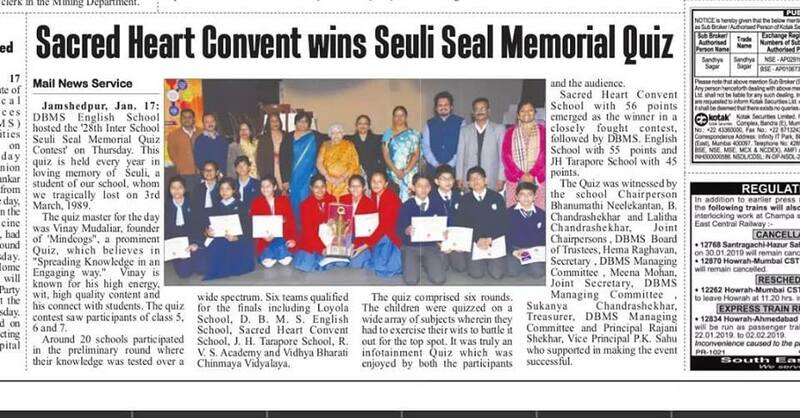 Quizmaster, Vinay Mudaliar of Mindcogs conducted a wonderful Teachers ‪Quiz at The Times of India Teachers Meet recently. 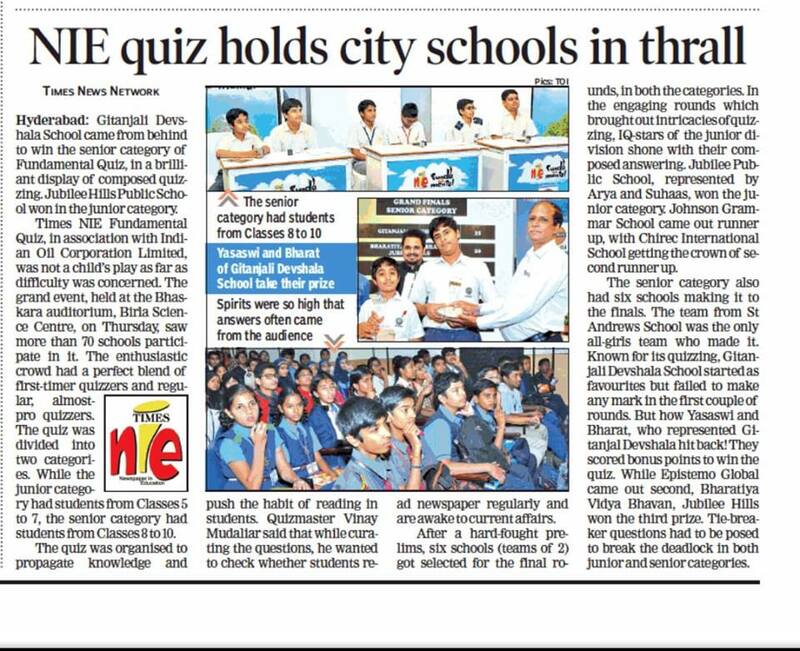 The Grand success and completion of Prajavani Quiz Championship across 8 cities in Karnataka and the Grand Finals in Bengaluru, Conducted by Quizmaster, Vinay Mudaliar of Mindcogs. 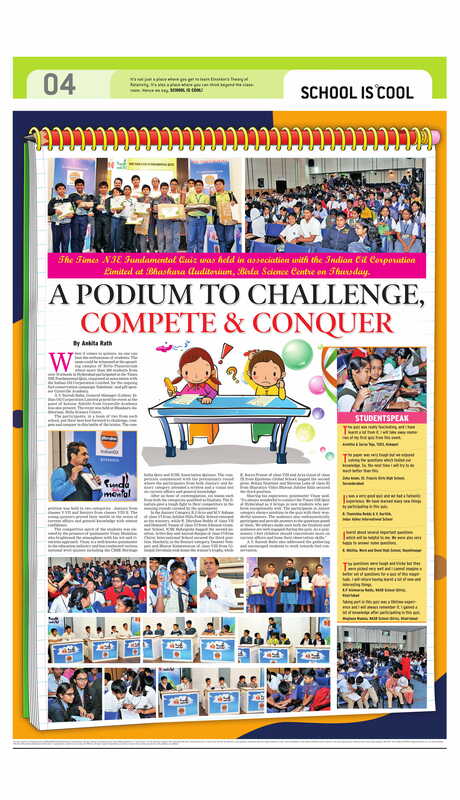 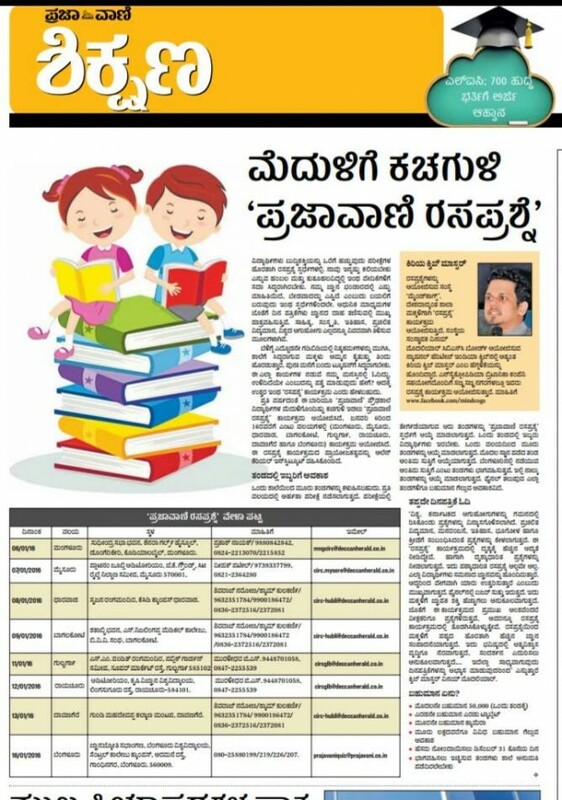 The Karnataka state wide, Prajavani Quiz Championship curtain raiser and cover story. Conducted by Quizmaster, Vinay Mudaliar of Mindcogs. 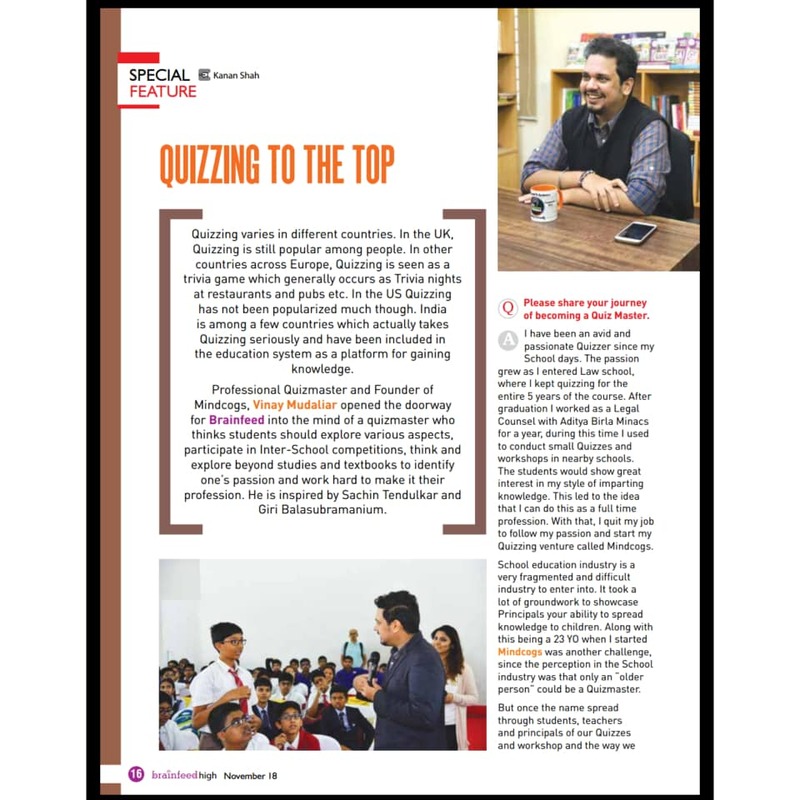 Quizmaster, Vinay Mudaliar talks about Knowledge Initiatives in Schools and the importance of research. The Economic Times, September 8, 2015. 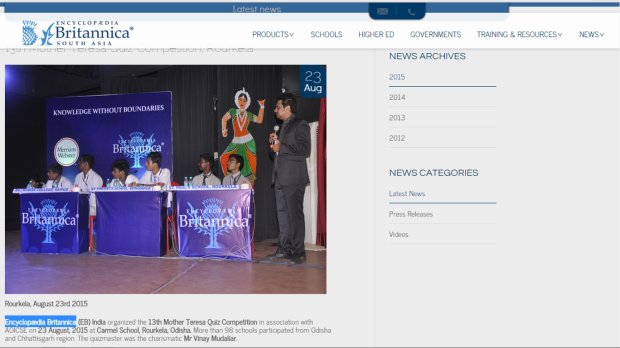 The Exciting finish at Gardenia 2015, Bangalore’s biggest high school-junior college Quiz by Quizmaster, Vinay Mudaliar. 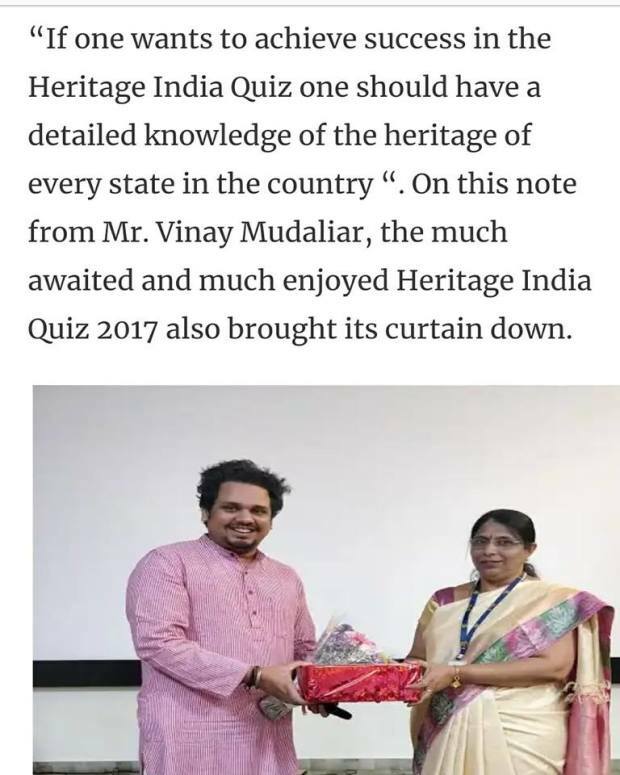 Vinay Mudaliar showcasing a round common in his Quizzes. 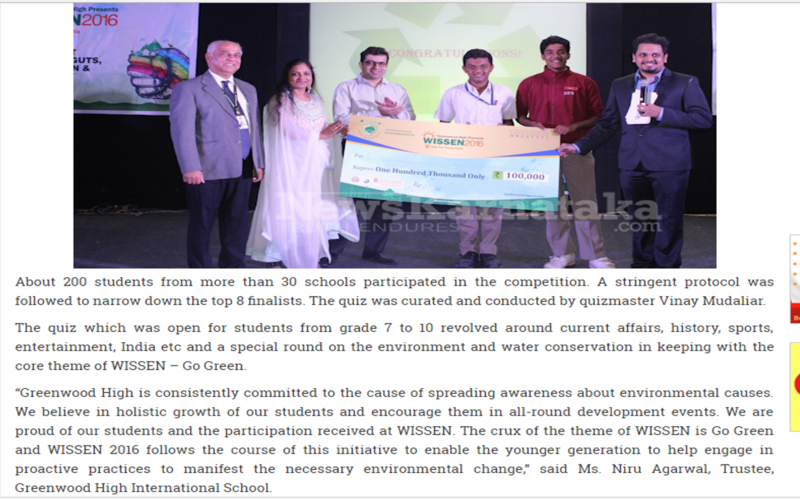 At the Bangalore’s biggest high school-junior college Quiz, Gardenia 2015. 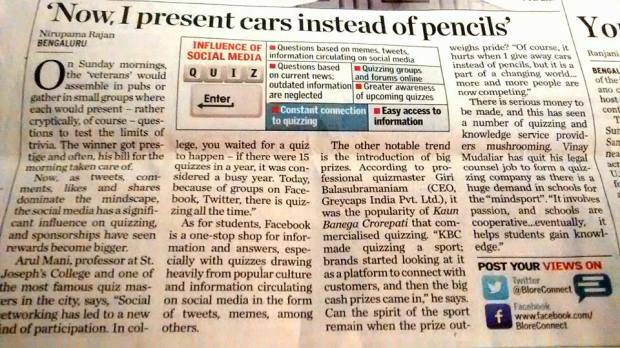 A fun employee engagement Quiz at Times Group, Bangalore on the eve of Independence Day 2015.